Well that went easier than expected. With a Trump-hostile mayor, like the one in Charlottesville, I was expecting the Phoenix police to push the pro-Trump and anti-Trump crowds together. 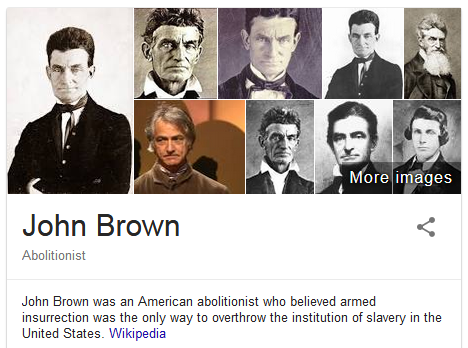 And if that had happened, we might have seen the pro-Trump Southern Arizona Militia engage the anti-Trump John Brown Gun Club in the first armed skirmish of the “Second Civil War.” As it happened, though, we only got rhetoric about shutting down the government over border wall funding (which has been circulating in the news for months). That being said, we are now past the two most dangerous days of the second strike window, and I’m not expecting any flareups until next month. The last time the US and South Korea held an Ulchi-Freedom Guardian exercise, North Korea conducted a nuclear test 7 days later. If they repeat that pattern this year, a September 7 nuclear test would lead to trouble heading into the September 12-25 United Nations event. So the next predictable high-danger day is the day Trump shows up to the 72nd UN General Assembly. 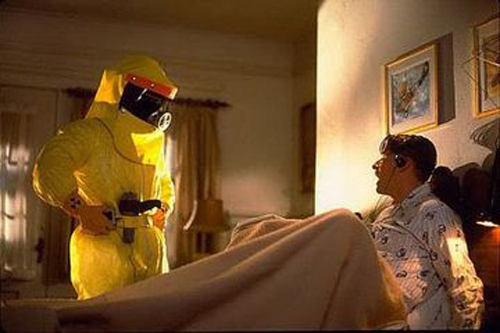 …from Zero Hedge. A little firefight at the rally would have really underscored their point. Before I found out about the US-North Korea wargames this week, I identified the second strike window as August 21 – 23 (it’s now extended to August 21 – 31). So is it “just a coincidence” that the Navy had its accident right as we entered that timeframe? I don’t think so. Not only does the Navy’s operational pause provide a tantalizing window of vulnerability to tempt the North Koreans, but it also provides a built-in excuse for how North Korean minisubs could penetrate US territorial waters and get into striking position. Given the operational limitations of North Korea’s diesel-electric subs, they would likely operate from a mother ship – a specially-modified, foreign-flagged freighter that would carry the subs to within underwater cruising range of their targets. And the subs used would most likely be of the small variety preferred by North Korean commandos. They would sneak up to their targets via the East River (NYC) and the Potomac (Washington), then set off their atomic payloads. 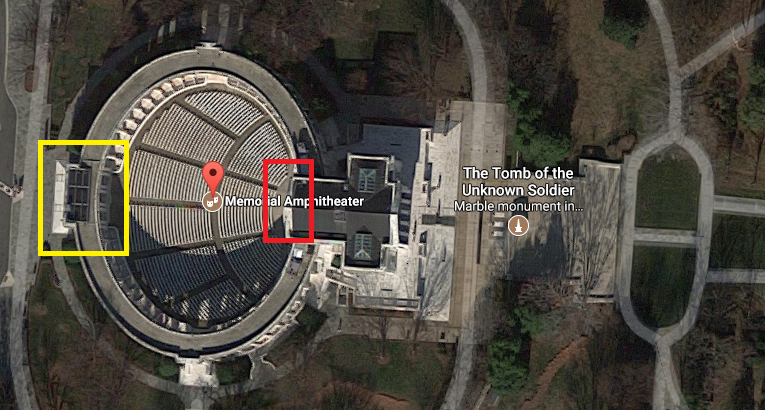 The “deep state” would ensure that the defenses are down in both locations. So now we proceed with August 22. Let’s see how it goes. P.S. – It may be that our August 22 event will be of a domestic nature and happen in Phoenix. 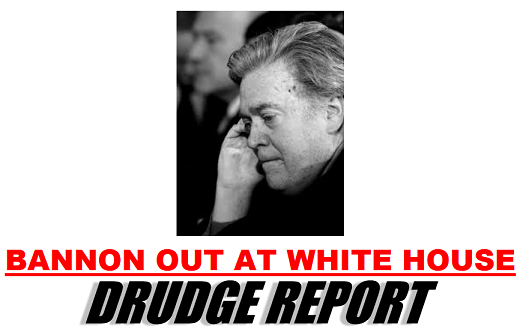 Drudge has been selling drama there. 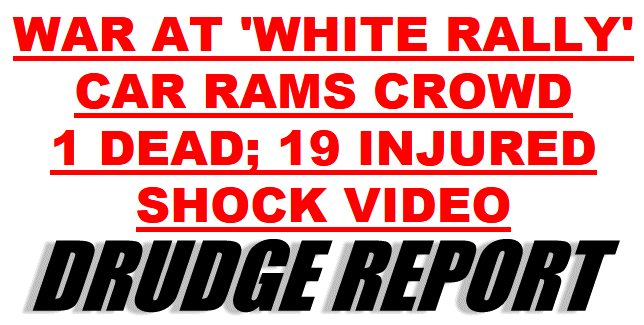 Will we see riots? The word “phoenix” is very significant to the globalists. Will the city that bears its name go up in flames? 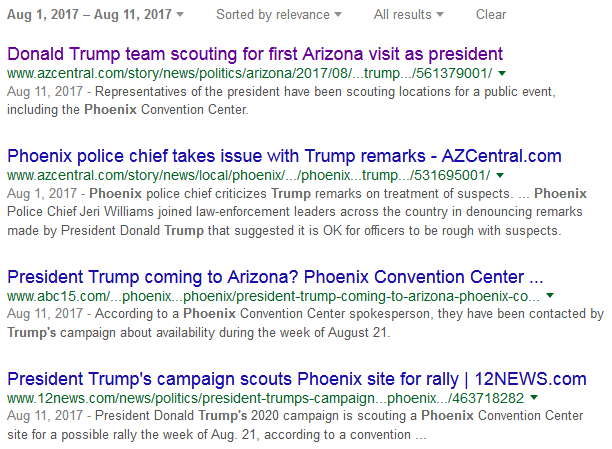 So the August 22 rally in Phoenix was publicly revealed on August 11. This event has globalist symbolic and numerological fingerprints on it. So will it be civil war, nuclear backpack, or another canceled op? In a worst case scenario, who will be President after the rally: Trump, Pence (who will be in Phoenix with him), or the weasel Paul Ryan? P.P.P.S. – I watched the first 8 minutes of Trump’s speech last night (just to see if he’d get blown up), and I was struck by how quiet and glum both he and his audience were. I think more than a few of them knew their masters might sacrifice them that night. But now we’re in the 22nd, so what will happen if a less-than-worst-case scenario – like a violent riot – unfolds tonight? Faced with the prospect of a media-instigated-and-hyped civil war if he remains as president, will the script call for him to “do the best thing for the country by resigning” (as was recently suggested by a former colleague)? I wrote about Trump’s role as Vindex back in February, and Vindex’s attempted revolution against Nero ended with Vindex’s suicide. So the “political suicide” of Trump’s resignation would symbolically fulfill the script. As for when a resignation might happen, “after a government shutdown and debt default” would be my first guess. Last night’s addendum has been moved to the bottom of the entry as a postscript. 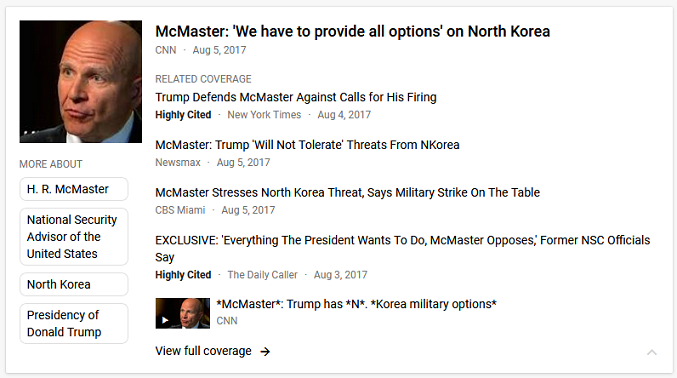 Yesterday – on a Saturday when people typically do other things than watch the news – the globalists set the stage for a WMD attack on the US to be blamed on or executed by North Korea. According to the globalist script, the increasing US/UN attack on the North Korean economy and the “growing threat” of a decapitation strike by the US against North Korea’s leaders will push the “unbalanced” Kim Jong-Un to stage a preemptive decapitation strike of his own. And if Kim wants to decapitate his enemies, whom will he strike? That would be the UN Security Council and President Trump, wouldn’t it? It is important to note that all this is public theater, and there is no real behind-the-scenes animosity between the Western elite and Kim Jong-Un. After all, Kim was educated in the Western elite’s European stronghold of Switzerland. Do you really think Kim’s father would have sent his heir into the belly of the beast if North Korea was really such an outcast as the media portrays to the public? North Korea performs an important role for the globalists (as a regional irritant), and their leaders are part of the globalist club. They are reading from the same script as Trump. It’s also possible that they might strike Trump at his vacation golf resort anytime between now and then, so don’t be surprised if we see Trump and the UN attacked before the 22nd. 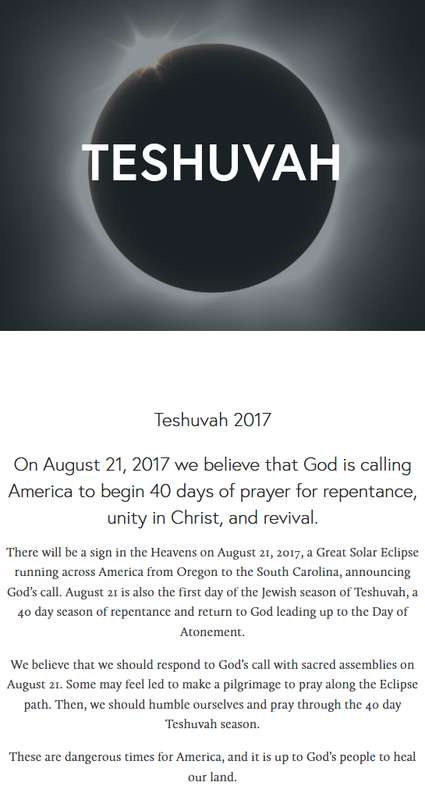 In addition to this sneak attack threat, there is also a threat against the US government that is related to the Biblical concept of “40 days of repentance.” If you count forward 40 days and 40 nights from August 21-22, you arrive at September 30-October 1, the beginning of the next fiscal year. I’ll go into the details of this in the coming hours. The start of Elul begins a 40 day count to “the day of atonement for personal and national sins,” Yom Kippur, which ends at nightfall on September 30 (the last day of the US government fiscal year). 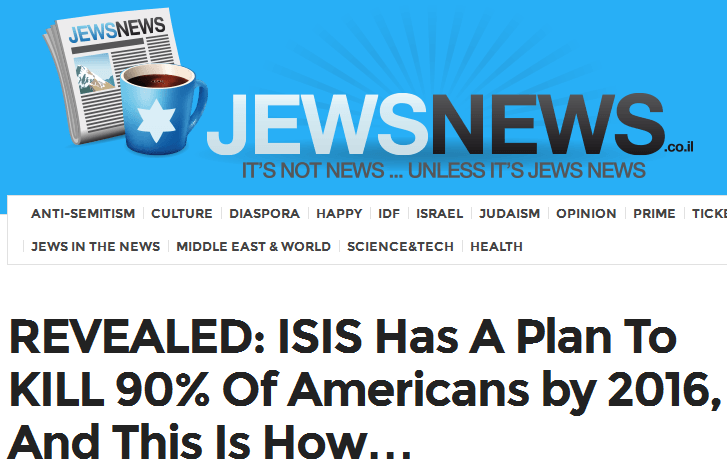 And what supposedly happens if the US fails to repent and atone? “God’s judgment” starts falling upon it beginning October 1, the first day of the new fiscal year. This being said, the Kabbalists are quite fortunate that one set of superstitions about solar eclipses comes into play just a day before another set of superstitions about sin and atonement kicks in. It provides them with a window of opportunity to advance their prophecy fulfillment agenda while convincing the religious sheeple that it’s actually “God” who is behind it. And the fact that “the day of God’s judgment” falls on the first day of a fiscal year that has not yet been funded and faces a debt ceiling cutoff tells us exactly how they hope to use it. the globalists could time a North Korean attack on Washington at the end of September before Congress is able to pass a budget/debt limit measure. That’s all for now. Get your popcorn ready. (P.S. 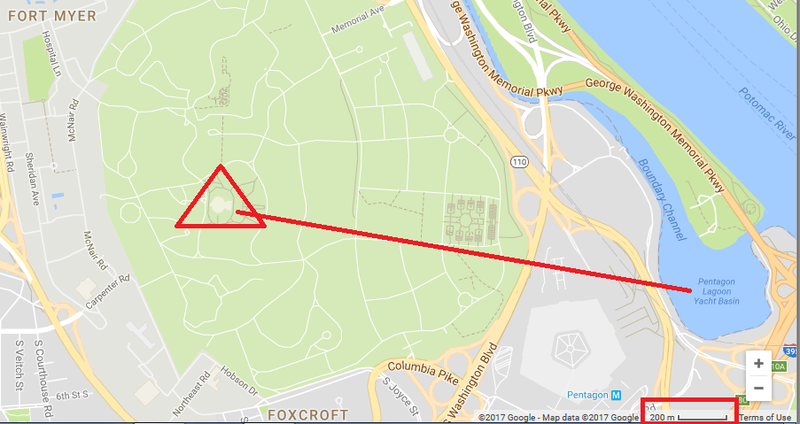 – 8 August 2017) – A Juicy Target: Will Trump go to the UN next week? “Trump could pay a visit to another one of his favorite properties during his time off: Trump Tower in New York City. So on any of those days that Trump is also in New York, both of Kim Jong-Un’s targets would be in close proximity to each other. But what are the odds that Trump will go to New York without stopping by the UN to thank the Security Council for its North Korean sanctions vote? Pretty low, and that’s where August 17 comes in. …a perfect target for one of the “missing” North Korean subs. With all this in mind, watch the news on Monday the 14th. If the globalists intend to proceed with this scenario, they’ll stack the beginning of the week’s news cycle with breathless headlines about North Korea. They’ll want to remind us again that North Korea wants to nuke us before they arrange for it to happen. And should they pull the trigger next week, look for Trump to possibly survive for a few days after the attack. This would put Pence’s ominous swearing-in ceremony close to the Eclipse. If you don’t understand why the globalists would want to attack their own baby (the UN), read the previous alert on this scenario. 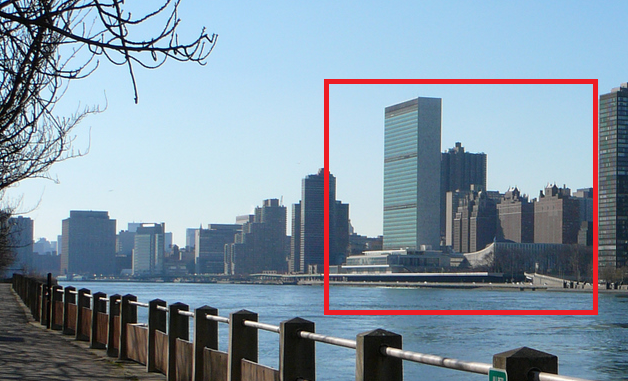 The case for it is quite compelling – it is the shortest and surest path to the “reformed” UN (NWO) they seek. So let me share with you line 24 from Sun Tzu’s Art of War.. Given all this talk about Guam, Hawaii and such places, where will the US be prepared for an attack? Where will the US be unprepared and a North Korean attack be unexpected? For what kind of attack will the US be prepared? For a ballistic missile launched from North Korea or a sub. 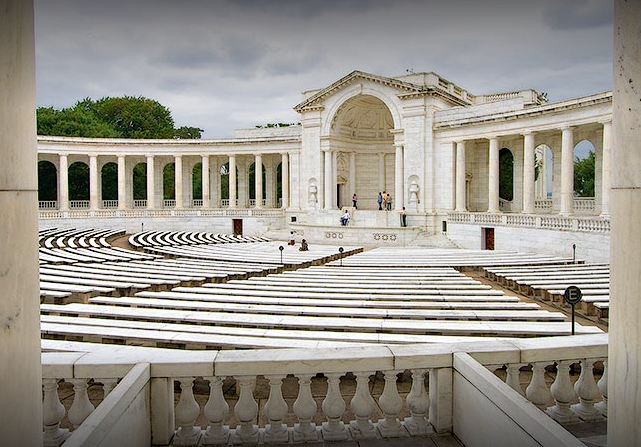 For what kind of attacks will the US be unprepared? For a cruise missile launched from a sub or merchantman and for a sub surfacing in a shipping channel next to its target. With all of the nuclear threats currently being made by North Korea, everyone is focused on the security of Seoul, Japan, Hawaii, and the western US. And since everyone in the US is looking west, a North Korean attack in the east would catch the whole country by surprise. Washington was letting Pyongyang get away with its activities before Trump came along, so getting rid of Trump is the most obvious objective for the character Kim is playing in this drama. 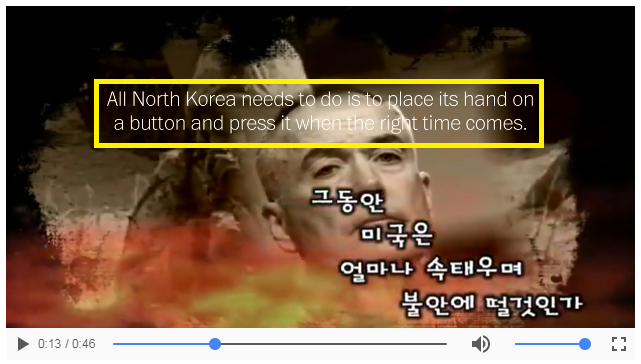 “Cutting the head off the Trump/UN snake that is strangling his country” would “demonstrate that he has both nuclear weapons and the will to use them.” And issuing a follow-up threat to destroy Seoul, Tokyo and San Francisco with both missiles and pre-positioned subs if the US counterattacks could make South Korea, Japan and the California congressional delegation move to block a US response. Guam is the decoy; Trump and the UN are the real targets, both for Kim Jong-Un’s character of “the nuclear rogue” and for the globalist agenda. > since the US is ostensibly trying to ruin the North Korean economy, such a faked EMP attack would be sold as North Korea’s attempt to do the same to us. We’re planning decapitations strikes, so they’ll do it to us preemptively (as detailed in this article). And we’re strangling their economy, so they’ll do it to us in return (with an EMP attack). If you add in the symbolism of the Great American Eclipse bringing darkness across America, I guess it’s a good time for the globalists to play the EMP card. “The problem is, now we are finding that the terrorists are getting smarter, and Americans are growing more complacent. This could be a deadly combination. People who want to destroy America have figured out that they don’t have to wipe out the whole population, they only need to take away our basic needs, and we will kill each other. 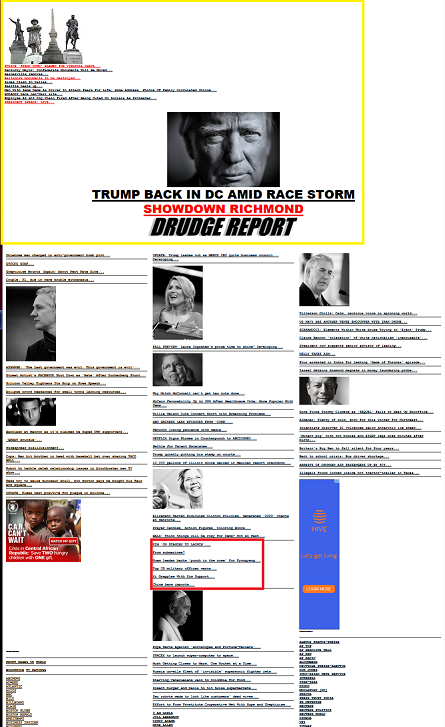 REASON 1 – Such a long-term power outage doesn’t actually fit the globalist script. 1) Spread FEAR in the population of all the terrible things the evil Western decoy NWO will do to them. 2) Generate a climax point where all signs suggest they are carrying out their dastardly plans. 3) Have the “benevolent” BRICS NWO ride in to save the day, thus triggering great RELIEF in the population and generating appreciative support for the New World Order. Since the globalist-assigned role of the BRICS-fronted multilateral / multipolar NWO is to “save us from total destruction at the hands of the Satanic Western elite,” a civilization-ending EMP event, whether real or faked, simply isn’t in the cards. REASON 2 – No power means no surveillance grid. In order to function, this surveillance grid needs power, including power to consumer-owned electrical devices and appliances. Without electricity, their vast investment becomes useless. So a long-term power outage that lasts months or years is totally out of the question. The longer any power outage goes on, the longer people will go untracked, the more social order will break down, and the more surveillance infrastructure will be destroyed. REASON 3 – No power means no mass media, which means they lose control of the narrative of events. The last thing the globalists want as we transition to the New World Order is to lose control of how people are perceiving events. And the longer the power is out, the more people will talk to each other and form their own ideas about what’s really going on. In order to maintain control of the narrative of what’s transpiring, they’ll want to keep the TVs, radios, and printing presses going. This too means a long-term power outage is out of the question. REASON 1 – “It’s always darkest before the dawn.” The globalists are big into symbolism, so the idea of plunging the population into darkness right before hitting them with “the brilliant dawn of the (false) light” may be irresistible to them. REASON 2 – It will generate additional misery and fear in the population, making them all the more grateful when the NWO turns the lights back on. > During the Summer from Hell, we may see sporadic outages in various areas that last for hours or days. These would be attributed to cyberattacks and physical infrastructure attacks by extremist groups such as ISIS, and they would be done to acclimatize the people to what’s coming. The reason they might do it in a progressive manner is so people will retain the hope that the power will come back on at some point. 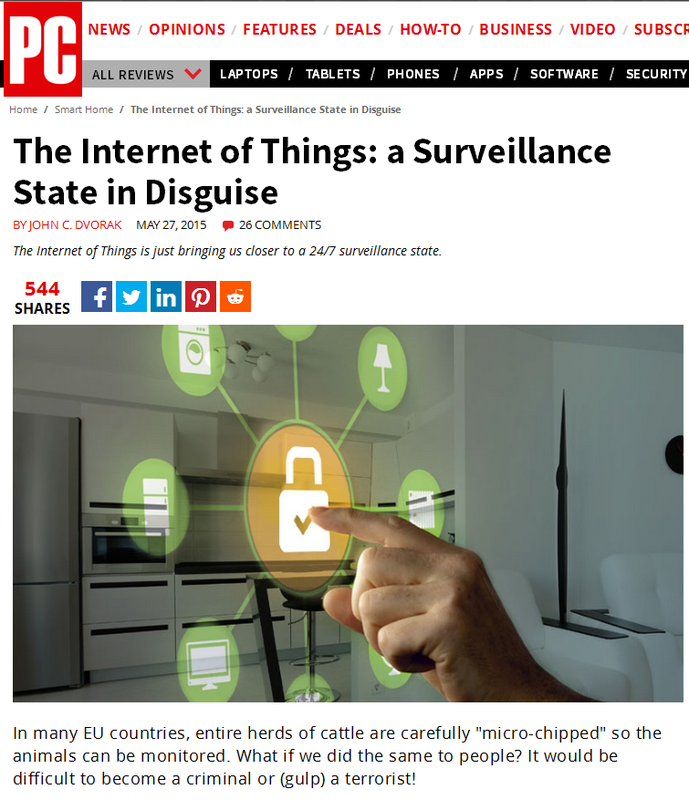 If the power went out and people thought it might never come on again, the resulting disorder could spin out of the globalists’ control, and people might start tearing down key elements of the surveillance infrastructure (tossing their cell phones, smashing the smart meters, pulling down cell towers, shooting CCTV cameras, and so on). An additional benefit of this approach is that people will eagerly gather around their TVs, radios, and computer screens for news each time the power returns. With a war going on and power going out, people will hang on every word uttered by the newscasters, thus maintaining globalist control of the narrative. Also, people would communicate with each other using electronic means during the up times, thus allowing the surveillance apparatus to monitor how the public is responding to everything. 1) Nation-state-level cyberattacks conducted by China and Russia due to the ongoing Gog/Magog War (WWIII). 2) Physical sabotage of the power grids by Chinese and Russian special forces. 3) Nuclear and/or conventional EMP attacks that create damage and instability in the power grids. Since the globalists will want everyone to see the nuclear missiles rise into the sky on the Third Day, as well as watch the big magic show they will be staging in Jerusalem, that’s when the power will come back on. And how will it be restored so quickly, you ask? Some very capable “people” will see to it. If I told you who they were, you’d think I’m crazy, but I will give you a hint: after they turn the power back on, they might want to “phone home” – or so the globalists would have you believe. I may enhance this postscript in the next day or two. Since the Chinese have now signaled their support for a North Korean nuclear strike against the US, the predictable American response will be to consider any strike conducted by North Korea as a strike conducted by China. So China has just placed itself in a direct nuclear confrontation with the US. 1) A US conflict with North Korea and China that includes a serious nuclear scare. This will start the financial bubble popping and get the UN (or what remains of it) talking about urgent reform. 2) A harvesting of public wealth / purchasing power after the conflict, and the fall of Trump and Xi. 3) A second conflict in Syria between President Pence and Putin. This will lead to an even bigger nuclear scare, and will move the UN to stop talking and start acting on reform. 4) A countercoup by the imaginary “progressive deep state” that takes down Pence, clears out Washington D.C., and leaves Rand Paul to lead the US into the New World Order (the “new, reformed, sovereignty-respecting” UN). If they had gone with their original timetable and started the US-China conflict in May, we would have had months between the first conflict and the second. But if they do it now, we might only have weeks. They can still do their wealth harvesting, though, through currency revaluations when they transition to the new financial system. > The North Koreans have stated that their 4-missile warning strike near Guam will be ready to execute “by mid-month.” This is perfect timing to set up for the August 17 and August 22 sneak attack dates I’ve mentioned. > If the US detects the 4 North Korean missiles being prepped for launch against Guam, Trump may give the order to destroy them on the ground. This would hand Kim the provocation he needs to launch the sneak attack. > If the 4 missiles are allowed to launch, the US could claim that the trajectory of one or more of them indicated a landing on or too near Guam. This would provide Trump with a pretext to retaliate against the launch site, and then Kim would have his pretext also. > If one or more of the missiles is shot down during boost phase and debris lands on Japan, a positive test for radioactivity could be used to claim it was a real nuclear attack. This too would provide pretext for Trump and then Kim. > If one or more of the missiles lands either on Guam or within its 12-mile sea limit, we again have pretext for Trump and then Kim. > If one or more of the missiles reaches its sea target and lights-off a nuclear explosion, we yet again have pretext. Just remember, the North Koreans are using relatively primitive missile guidance & thruster technology and have little experience with long range ballistic strikes, so the odds of one or more of their missiles going astray and landing in the wrong spot is fairly high. When the missiles launch, US forces on Guam will have less than 18 minutes to prepare for incoming. That being so, it is likely that they would place all their Guam-based aircraft on ready alert as soon as the missile launch preparations are observed, and scramble them immediately upon a launch detection. This would put a large aircraft armada in the air, and the American commanders have likely prepared an armed Korean peninsula flyover mission for them (as a retaliatory show of force). When North Korean radar detects the incoming armada, Kim might “panic” and kick off a shooting war. All this being said, what happens if nothing happens? What if all of Trump and Kim’s trash talk leads to an agreement rather than a war? The globalists have arranged for Putin and China to take the credit in that event. So even if they back away from their plans, it will still be used to their advantage by helping magnify Putin’s cult of personality. The “great man of peace” will have saved the day yet again. But this would be nothing compared to when Putin brings peace to the Israeli-Palestinian Conflict. Mark my words; it’s gonna happen. It’s all part of the script. (P.S. – 12 August 2017) – A post-EMP race war? It’s not hard to imagine what might happen if the lights go off in a large area for an extended period of time. All the incitable idiots and opportunistic criminals will hit the streets in packs. At the very least, the government will use this to clamp down on the right to demonstrate at a time we appear to be on the eve of war. The media are reporting that Trump will arrive in New York late Sunday and will leave Wednesday. If that’s true, he’ll miss the Secretary General’s luncheon on the 17th. 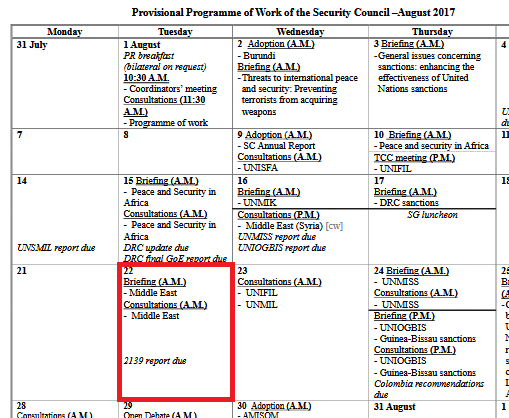 That narrows down the first sneak attack window to Tuesday and Wednesday (days both Trump and the UN Security Council are present). 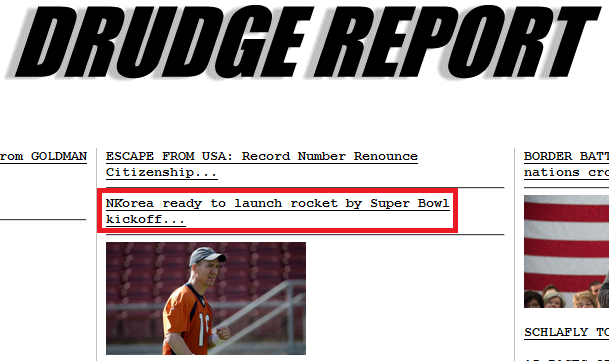 At the time, I warned that the globalists might stage a scenario in which North Korea would launch a nuclear missile at the Super Bowl and “unknown parties” would intervene to stop it. It would have gotten people wondering about alien intervention in advance of the prophecy fulfillment show they had planned for last September. This “Super Bowl satellite” – in addition to another satellite the North Koreans previously launched – is now orbiting the Earth and passing over the United States every so often. So the globalists don’t need a new North Korean missile launch to stage their semi-fake EMP attack; they can activate the “lights-out scenario” any time one of those satellites passes over the US. Whether the resulting high-altitude explosion is really nuclear or not and the damage it does is partially real or wholly simulated is another question. In closing, don’t panic if the lights go out. It won’t take them too long to switch them back on. 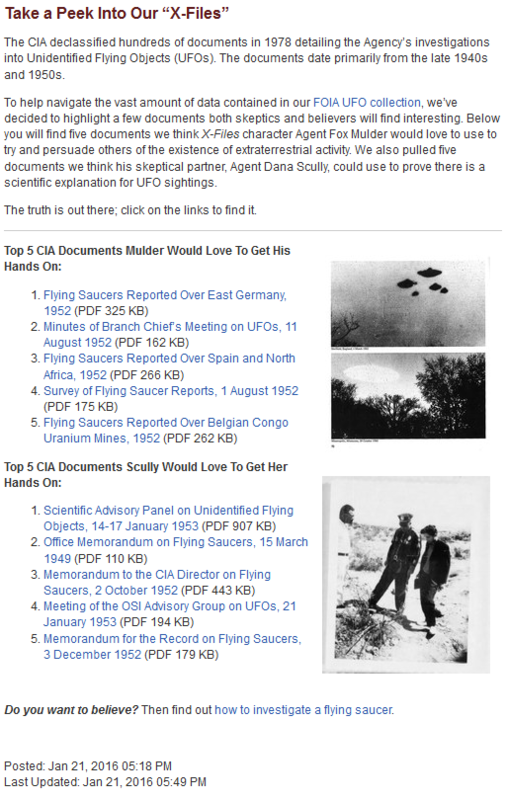 And watch the sky for “unknown parties.” The Rockefellers funded the “Disclosure Movement” and the propagandists are touting the imminent discovery of “Planet 9″ for a reason. 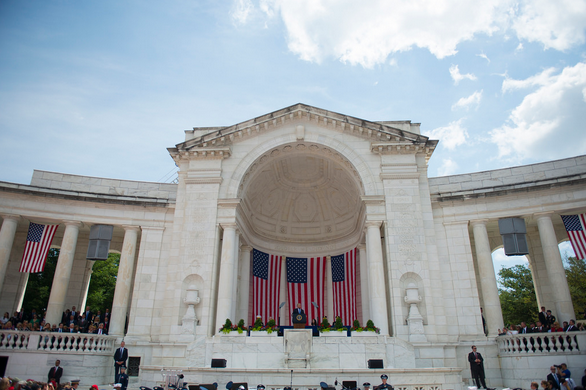 The media are reporting that Trump is returning to Washington today. So is he deliberately trying to stay away from New York during the first strike window, or will they have him return there later in the week (perhaps on Thursday for the Secretary-General’s luncheon)? If he’s smart, he’ll stay in Washington in the bunker beneath the White House (citing the ongoing renovation as an excuse), and he’ll have them stretch out the renovation until after the 23rd. P.P.S. – Then again, they could suicide him if he stays in the bunker. Afterwards, they’d say that “he felt the world closing in on him” after his comments on Charlottesville were misinterpreted and condemned, and “like Hitler, he retreated to the perceived safety of an underground bunker and chose to end a presidency that had become a living nightmare.” I guess there are no good choices when your masters write you out of the script. (P.S. – 14 August 2017) – Where did news about North Korea go? 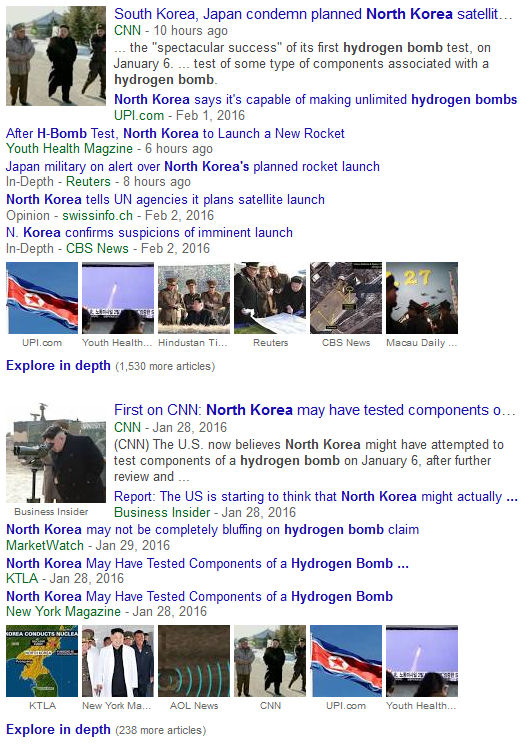 Do you see how far down the page the North Korea news has fallen? Does this – along with Trump aborting his plans in NYC – mean they’re backing off of their attack plans for now? > If they keep leading with racial stuff and other assorted nonsense, the attack probably won’t happen right now. We shouldn’t let it go to our heads, though; the second strike window (August 21-23) is less than a week away. Some new provocation could pop up by Sunday and you’d see next week’s news cycle lead with North Korea. And if you see North Korea headlining the news next Monday, the day of the Eclipse, it would be prudent to take a drive out of Washington D.C. and New York City and stay gone through at least the 23rd. Go to the Hamptons and sail your yacht or go to Newark and sail your dinghy, whichever is attainable for you. Should we get through next week safely, the third strike window will be late September – early October when Congress is grappling with the budget / debt ceiling. If you want to take down the US, helping trigger a debt default would do the trick nicely. And come to think of it, an unexpected nuke strike on Washington while Congress is in town would be a good way for the globalists to “drain the swamp” of federal officialdom. It would save them all the trouble of mass-arresting them for pedophilia / corruption / racketeering / treason, and it would keep their mouths shut (because the bodies to which those mouths are attached would be dead). Look for Mike Pence, Rand Paul, and Elizabeth Warren to survive any such strike; they have roles to play in what happens afterwards. I’ll go into more detail about the third strike window as we approach it. P.P.S. – A reader has pointed out that there is a joint US-South Korea military exercise scheduled to begin on the day of the Eclipse, so there is a built-in provocation going into the second strike window. Let’s see if they cancel it. If you look at the number I’ve highlighted in the column labeled “El,” it tells you the elevation of the satellite’s overflight. An elevation of near 0 degrees would mean that the satellite would appear barely above the distant horizon, which means it’s passing a long way away from your location; an elevation of 90 degrees would mean that it’s passing directly overhead, and is therefore close to you. 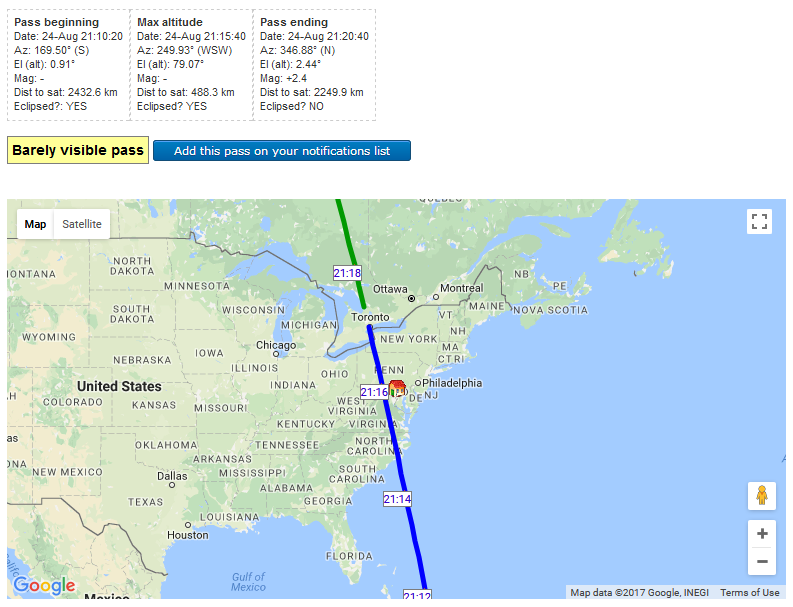 So when you’re talking in terms of an EMP satellite overflight, the closer the elevation gets to 90, the more dangerous it is for your city. Should the globalists use this overflight to trigger an EMP event, it would mean that “God turned out the light over America Monday morning, and Kim Jong-Un turned out the light that night.” And provocateurs would be sent out to get the social disorder started. We would see martial law in the American Northeast. …from N2YO.com. 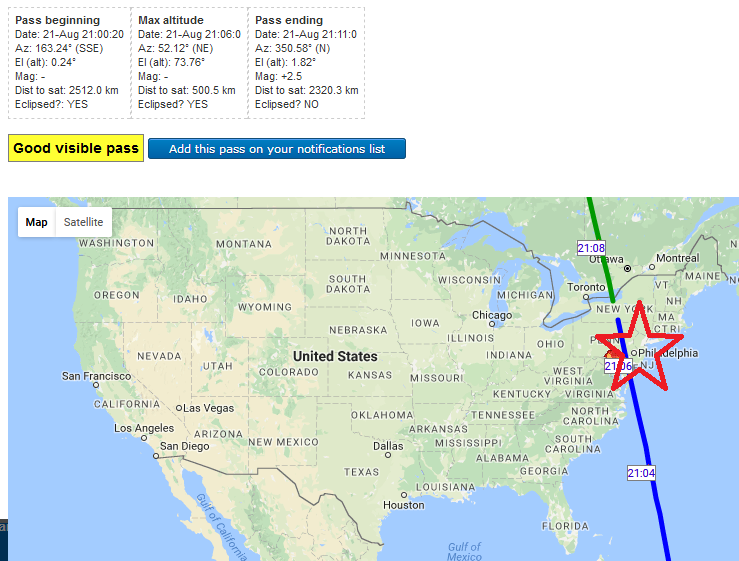 But there are discrepancies with the data on that satellite, so the projected track may be inaccurate. The data on KMS-4 had no such discrepancy. I’ll just have to watch the live track that day to see where KMS 3-2 goes. All this being said, I’m not saying an EMP attack is likely; I’m just saying that if they want to play that card, Monday would be an opportune time to do so. The globalists are portraying to the public a situation in which Trump gets viciously attacked for anything and everything he does and doesn’t do – with one exception: when he takes aggressive military action like he did in Syria. So to get the press off his back and on his side, the narrative will say, Trump will give them what they want. It just occurred to me that the second nuclear scare the globalists have planned – the one that threatens a world-ending mass nuclear exchange between the US and Russia – will be a helluva lot scarier to the public if a nuke or two goes off during this first nuclear scare with North Korea. It will make the threat so much more real to people. 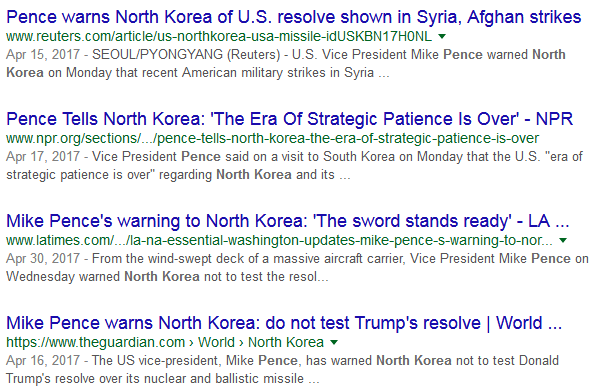 And a nuke or two going off due to Trump’s provoking of North Korea will do him in politically (if not physically) and bring in Pence to set up the second scare. What are the two things Donald Trump has warned Kim Jong-Un to NOT DO? Nuclear tests and ballistic missile tests. So what will the North Koreans DO in response to the US-South Korea military exercise? A nuclear test and a ballistic missile test, possibly combining them both into one real-world test. How will the US provoke North Korea into a preemptive decapitation strike and/or EMP strike? By preemptively striking the North Korean missile at its launch site, which is on North Korean soil. 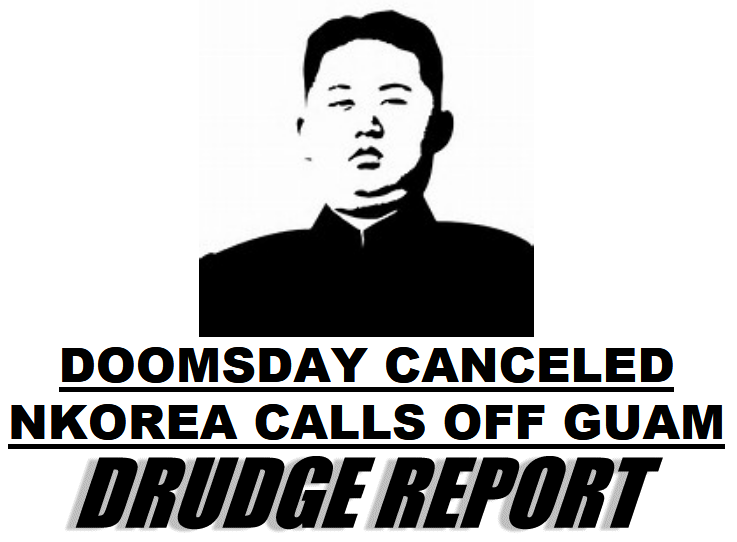 This would give Kim the provocation he needs to preemptively strike American soil. What would trigger the US strike against the North Korean missile? The most convincing way to justify the strike would be to claim that US surveillance assets detected a nuclear warhead mounted on the missile. And on top of these possibilities, you have the provocation scenarios I outlined after they announced Guam as a target. 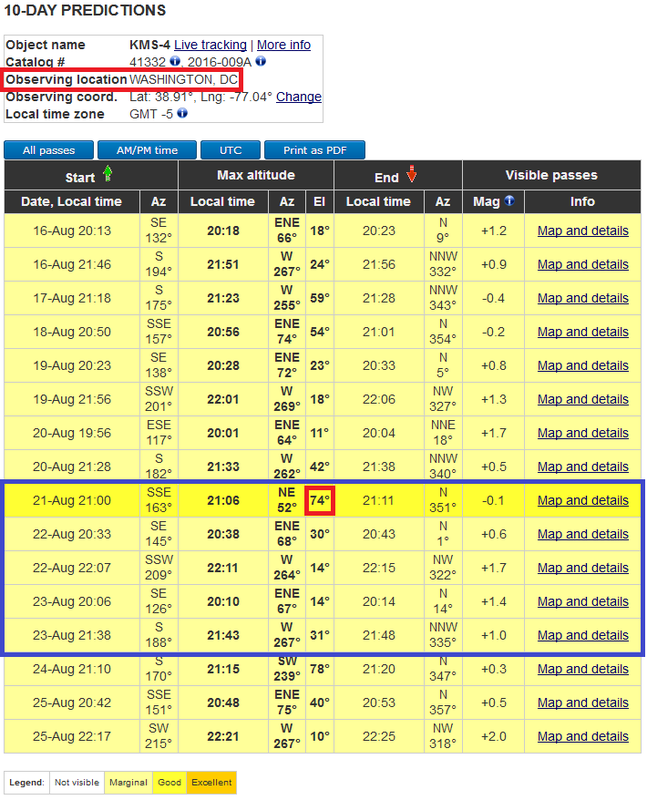 As for the timing of these events, August 21-23 remains the most dangerous period of time (especially Monday). 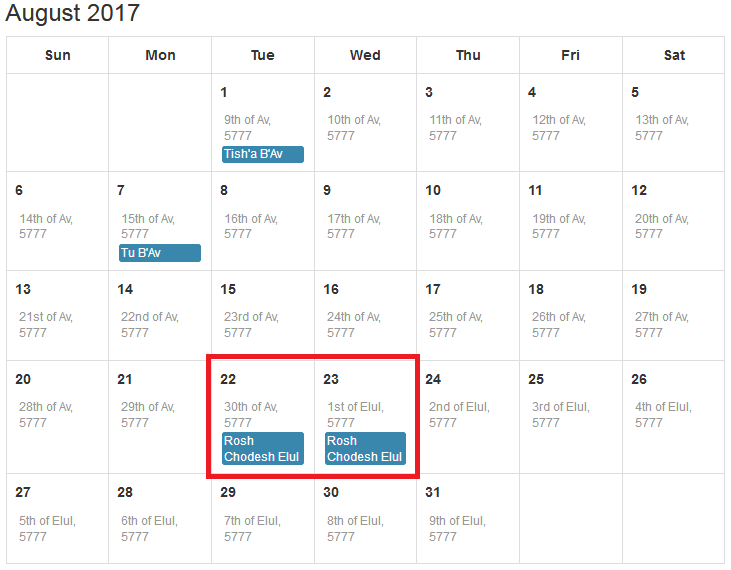 But since the US-South Korean exercise doesn’t end until the 31st, I’ll have to extend the second strike window to that day. If we make it to September 1st without incident, we’ll probably be safe until the third strike window (the end of September into early October). According to the Reuters report, Assad is nearing victory because TRUMP ordered an end to CIA support of the rebels and struck a ceasefire deal with Putin that freed up Syrian forces to go after ISIS. So to save their Syrian agenda, the “neocon-neolib deep state” must get rid of Trump quickly so Pence can end the ceasefire and restore support to the rebels. Pence will also restart provocative air strikes on Syrian forces and possibly Russian forces too. This will lead to the second nuclear scare. To achieve these ends, the globalist script currently calls for the deep state to lure Trump into a catastrophic blunder in North Korea. His misstep will be so costly that Congress will run him out of town in a record short time (if he doesn’t die in the sneak attacks to begin with). Then it’s game on for the final showdown between the Satanist West and the Christian Putin. 1) Trump would be happy that China finally “got serious” about North Korea, so he’d back off of any immediate retaliation or preemption against Kim. 2) Oil rationing would begin in North Korea, and the world press would publish stories about the “natives getting restless,” thus threatening the control of the Kim regime. The most dangerous day of the third strike window is the day Trump speaks at the UN (I don’t yet know which day that is). > The number of this year’s general assembly, 72, is the same as the number of demons in the Ars Goetia. > What if a nuclear warhead has already been positioned at the UN site (supposedly by North Korean frogmen)? P.P.S. – Let me close my pre-21st remarks by telling new readers that the globalists control both sides in the current political drama – both the “Establishment” side (Obama, Clinton, Soros, the Bilderbergers, the mainstream media, etc.) and the “Anti-Establishment” side (Trump, Le Pen, Putin, the BRICS, the alternative media, etc.). They are deliberately staging this dialectic conflict in order to implode their existing “Establishment” and erect a new one (the New World Order) in its place. Read Understanding the NWO Strategy for more information on what they’re doing. So the North Koreans now know exactly where Trump will be – away from the safety of the White House and above ground – at 9PM tomorrow. And about 6 minutes into his speech, North Korea’s KMS-4 will pass over his head. While an EMP strike would not kill him, it would create immediate chaos in the area which could be used to kill him. He’ll be on a dark military base where his Secret Service detail will be outnumbered by military personnel. Did the “deep state” bring in their guys, or supposed “North Korean commandos,” to do the job? Also, he’ll be a short distance away from the Potomac, and within the danger area of a 10-kiloton nuclear blast that originates over the water (such as if a warhead-carrying North Korean minisub surfaced and then blew up). …If he does, he’ll be right out in the open. If they go for it tomorrow night, I guess it will be appropriate for him to give his final speech in a graveyard. And on a positive note, the globalists will score “extra demon points” for staging the attack while he is livecasting to the whole nation. …you would see the bright flash of the Potomac nuke or the EMP satellite in the background behind Trump (KMS-4 passes over Washington slightly to the east). Since it’ll be dark out when he gives the speech, the flash will be hard to miss. So will they pull the trigger this time? It’s hard to say, but I don’t like all the “coincidences” that come together tomorrow (the Eclipse, the US-South Korea military exercise, the satellite overflight, and now the speech). It all depends on how serious things get on the Korean Peninsula tomorrow. 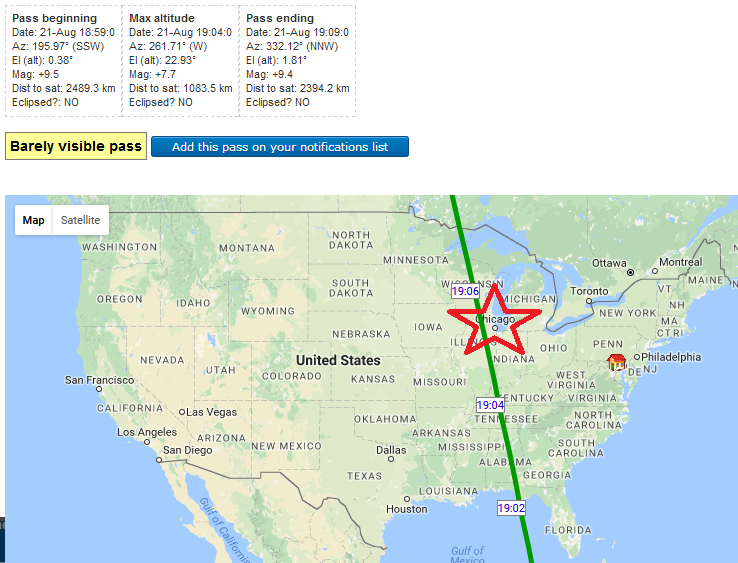 …They are referring to their EMP satellite, because all they’d have to do is push the “explode button” at the “right time” (when the satellite passes over Washington, DC at about 9:06 PM EDT). …Here they are referring to the power being out this summer, supposedly due to the EMP effect. As I cover in the entry, though, most of the “EMP effect” will be simulated by globalist manipulation of power grid controls and activation of computer chip kill codes. It took time to set up the naval accident and make the propaganda video, so those things were already in motion when their plan was exposed yesterday evening. Will they still go through with it? We’ll find out in less than two hours. P.P.S. – (After the speech) – I think we dodged a bullet on that one, but we’re not out of the woods yet. Tomorrow is the 22nd. This entry was posted in Globalist Agenda Watch 2017 on August 6, 2017 by kenneth.